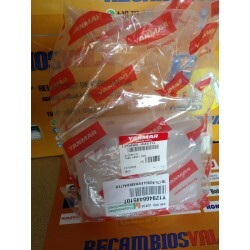 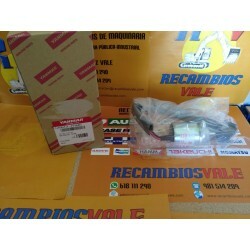 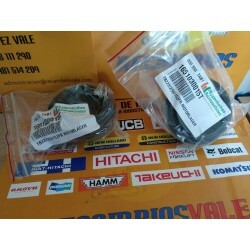 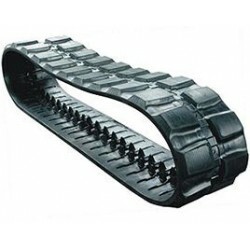 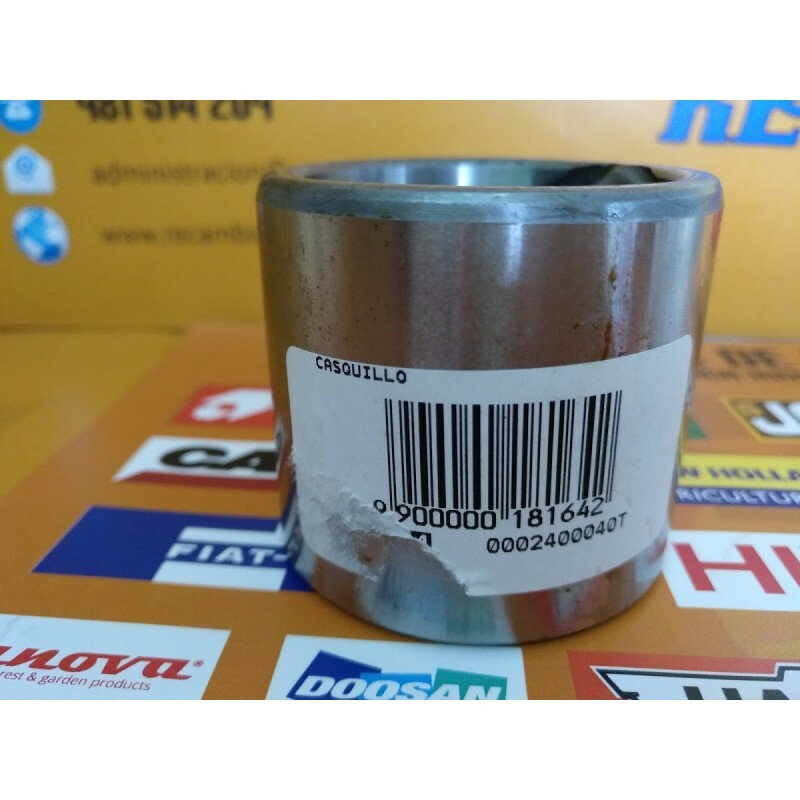 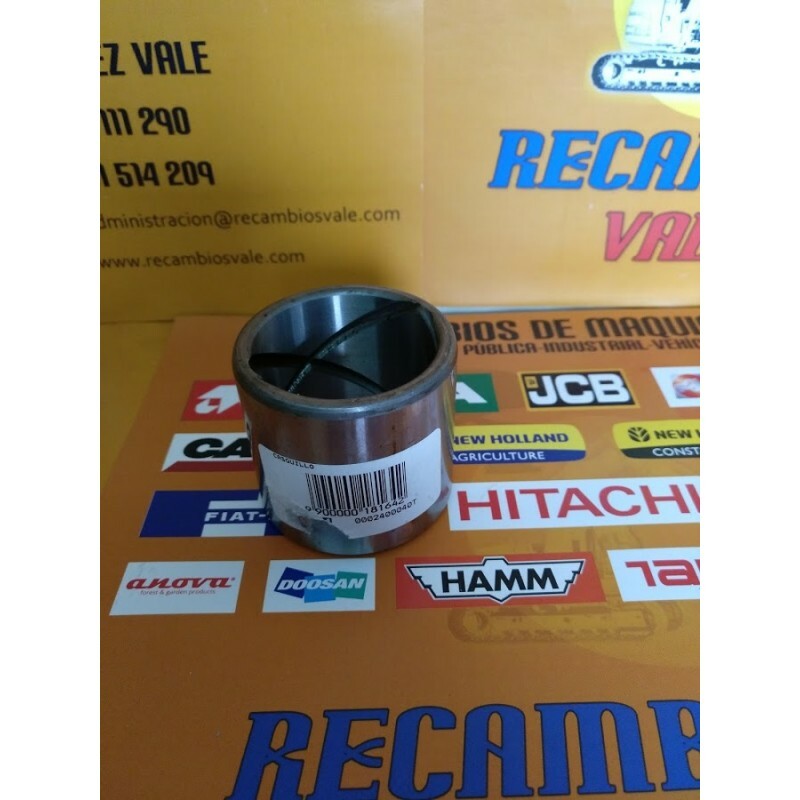 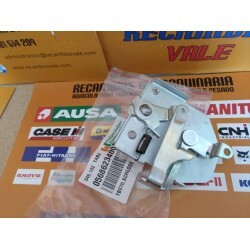 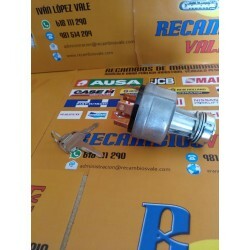 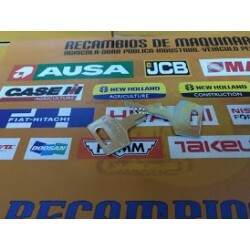 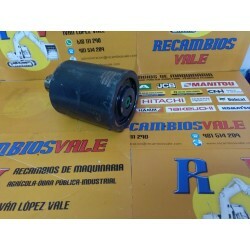 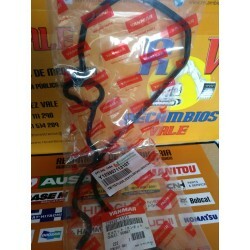 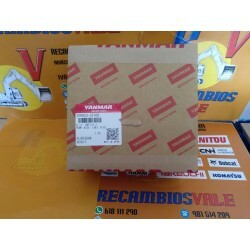 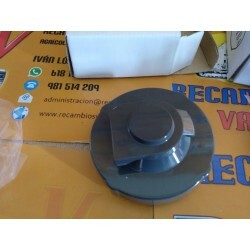 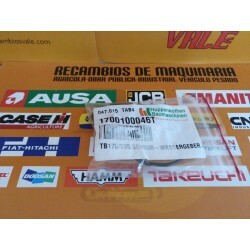 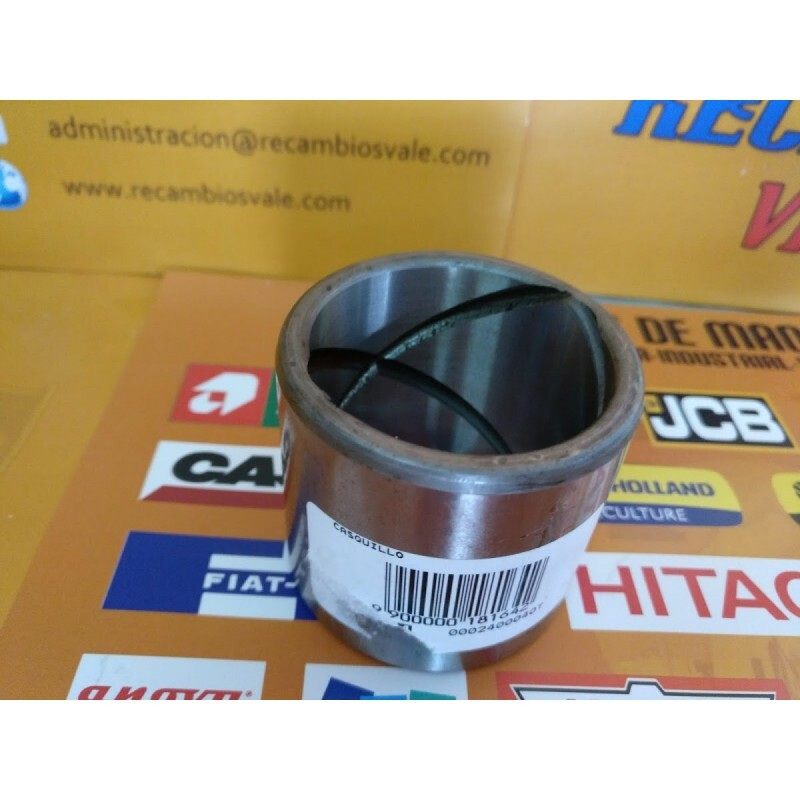 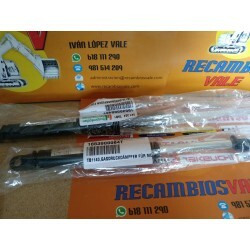 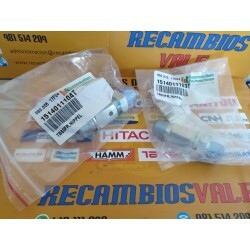 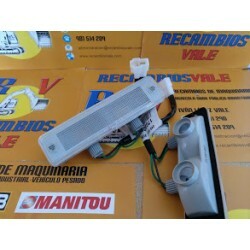 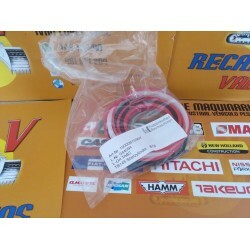 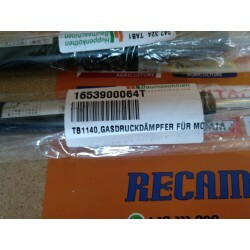 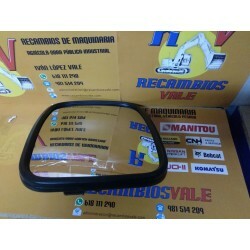 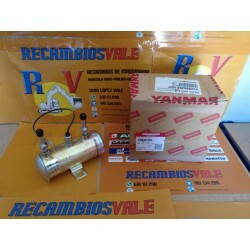 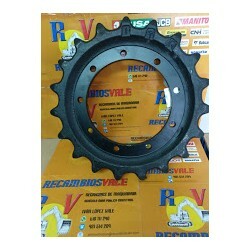 CASQUILLOS PARA TAKEUCHI TB153FR - REFERENCIA 00024-00040T. 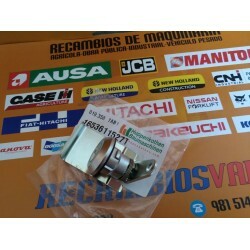 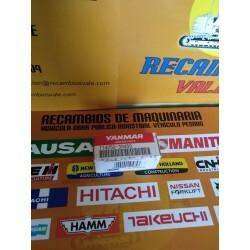 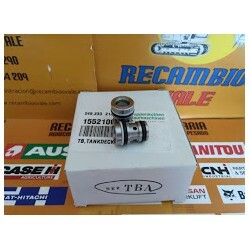 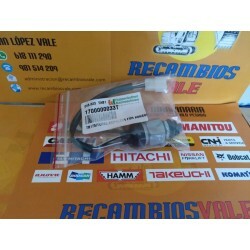 AMPLIO STOCK EN MATERIAL ORIGINAL TAKEUCHI. 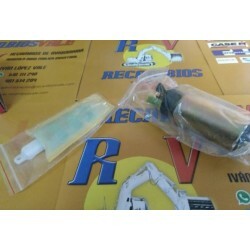 PORTES E IVA NO INCLUÍDOS.